Finally! I’ve been waiting for this recipe with bated breath!! Am going to try out the above meal on 2 hungry scotsmen at some point in the near future. When you guys coming to visit us in Londontown?? 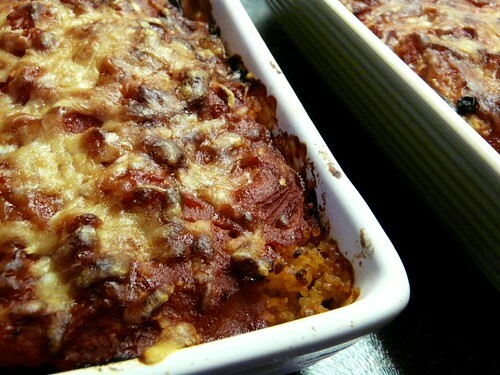 I wouldn’t be sick of it either – love your pic at the top – I have tried this sort of thing but not had great success with eggplant – must try harder – and no excuses with this recipe! It does look lovely, but like Johanna, aubergine and I are not the best of friends. I always think it’s such a waste – it has that amazing skin colour but then has such an odd texture and bitter taste! Perhaps I just haven’t found the right recipe though; maybe this is the one! Ooh – this looks interesting. I love the top photo! 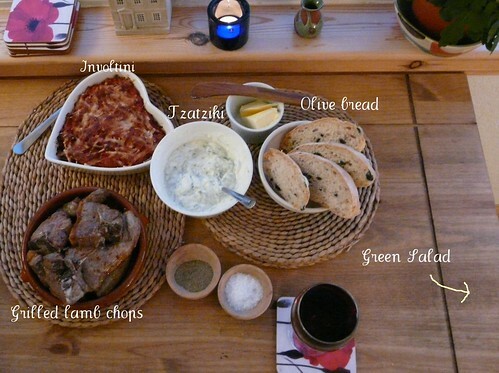 Looks like a meal I would really enjoy. I’ve not tried involtini before but love all the ingredients so am sure I would be an instant convert. sounds great! 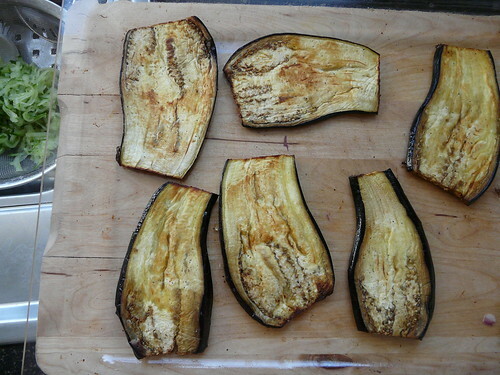 i’m really no fan of aubergine and its consistency, but perhaps this woudl change my mind…? Lovely – like Johanna and domestikate I’m not the biggest aub fan but I’ve made Nigella Lawson’s involtini recipe a few times and it’s a converter. And your recipe looks so much simpler which I love. These ingredients are really good with a crumble of feta too (I make a kind of deconstructed version of involtini with feta). Domestikate – David doesn’t like aubergine much either but he loves this. Antonia – Let me know if you try it! Sophie – It’s not a popular veg, is it? I really love it but even the non-aubergine fans I know like this dish. Thank you for this recipe. We had a great tasting dinner (twice already, actually) even using not-quite-Parmesan cheese and ready made chopped tomatoes with basil. 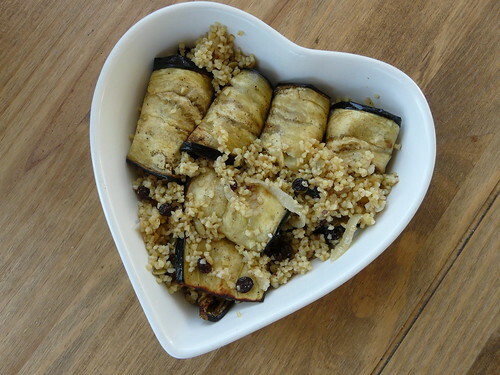 I only wonder how large a large aubergine is in Scotland, because we had to “sprinkle” about half of the bulgar on top of the rolls; it was absolutely impossible to stuff them more.